I have noticed some new dairy free and lactose free products on the shelves of my local supermarkets and health food stores lately. They may not be new products but are newly available locally to me in the South East of Ireland. 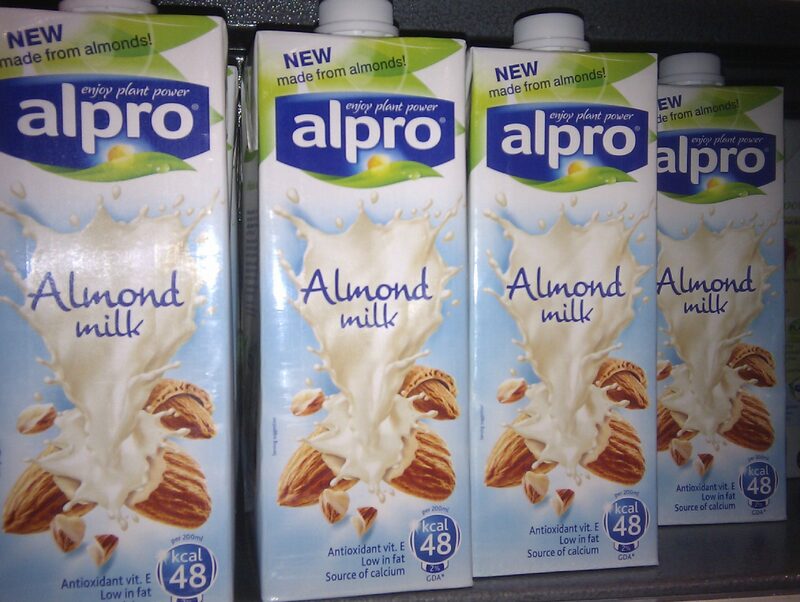 My Mum tried this almond milk, she said she wouldn’t drink it again as it was too sweet but my two lads loved it when they tasted it. 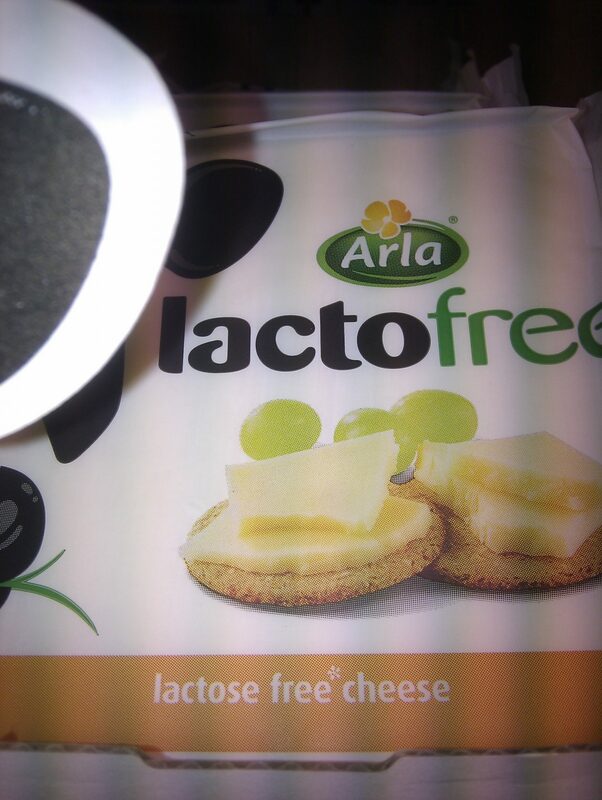 I’ve tasted this myself, it is delicious, very close to real cheese. Easy to grate or slice. 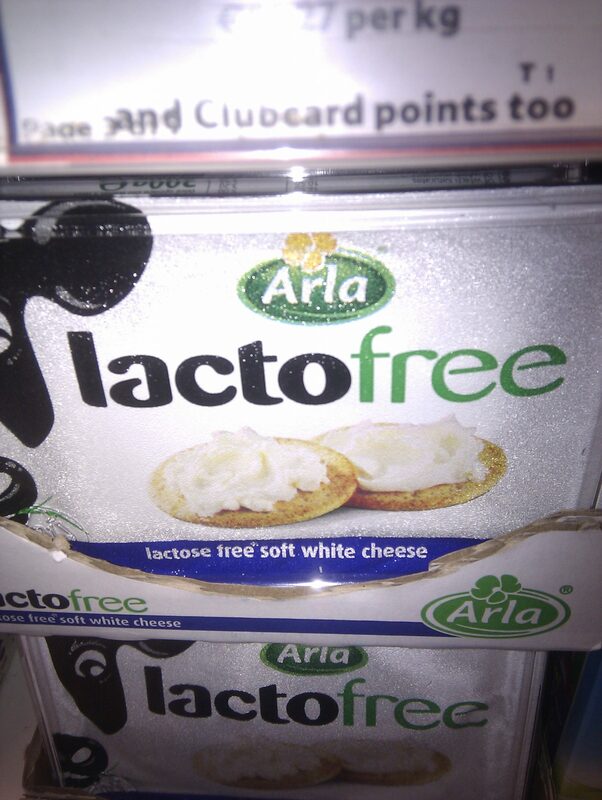 There are Lactofree yoghurts in Tesco too. They also have very handy portion packs of Lactofree milk. The pouches contain 20ml, enough for tea or coffee. Which Nestle Breakfast Cereals are Dairy Free? interesting comment re your mum and your comment re grating n slicing cheese . as always great visuals !